Hey gamers, if you're planning on bringing a console over to the Video Game room let them know over on the Gaming page. Especially so they know when to have it ready so you can take it back! 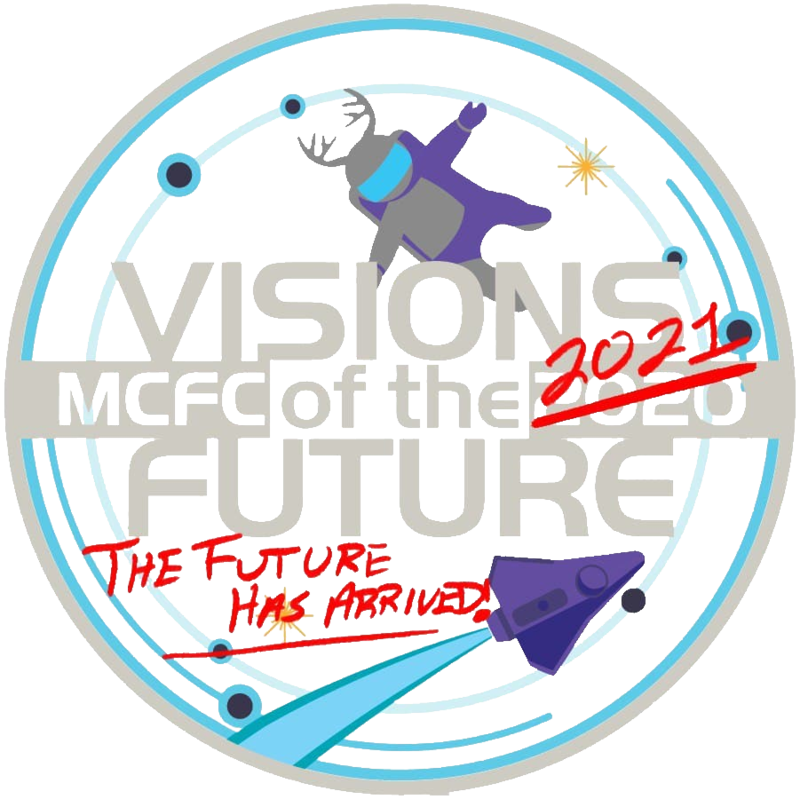 If you hadn't seen it yet, the MCFC 2019 schedule is ready! Note, if you've logged into an account on the site, you can build a customized schedule! Click the panels you want to see, and then mark the panel with a star. Once you have your list, switch views to the Starred/Custom view to only see those! You can even link that to Google calendar, and automatically get updated with any schedule changes. We know you're still waiting for other news, too. The Sponsor Lounge menu and Dealers Den lists will be available soon! Keep an eye on this space. We'll be reviewing the submissions soon after, look for notices from the various departments a little later after that.